The first wave of titles for this year’s Toronto International Film Festival is out! 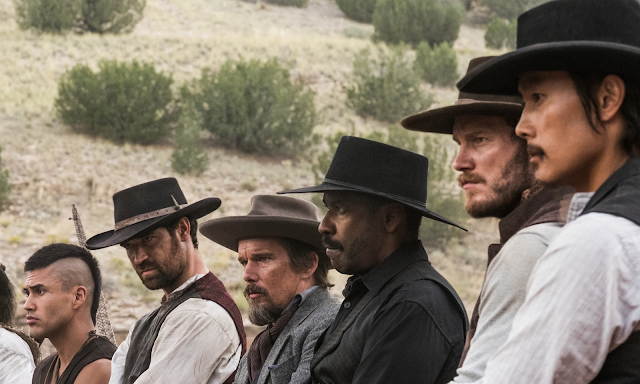 TIFF’16 opens with a bang with Antoine Fuqua’s remake of The Magnificent Seven kicking off the fest. The western seems like a fair choice to start the show given that it’s a major title opening on the heels of the festival. And since it sports perennial TIFF director Antoine Fuqua (Training Day) and it has a diverse cast that includes Denzel Washington, Chris Pratt, Byung-Hun Lee, Manuel Garcia-Rulfo, and Haley Bennett, The Magnificent Seven is a fitting flick to open a line-up that boasts a notably diverse range of films and talent. 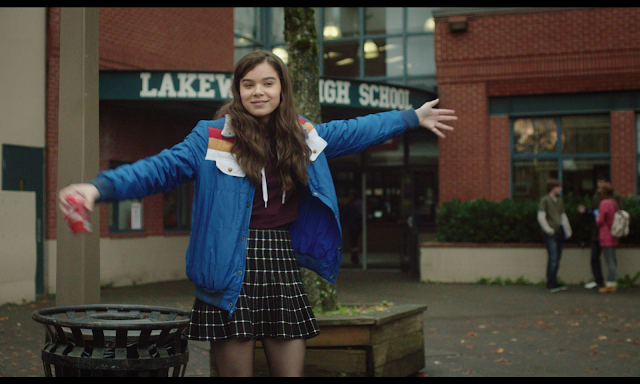 The fest highlights female filmmakers with the Closing Night selection The Edge of Seventeen, directed by Kelly Fremon Craig and starring Hailee Steinfeld in a John Hughes-esque coming of age story. 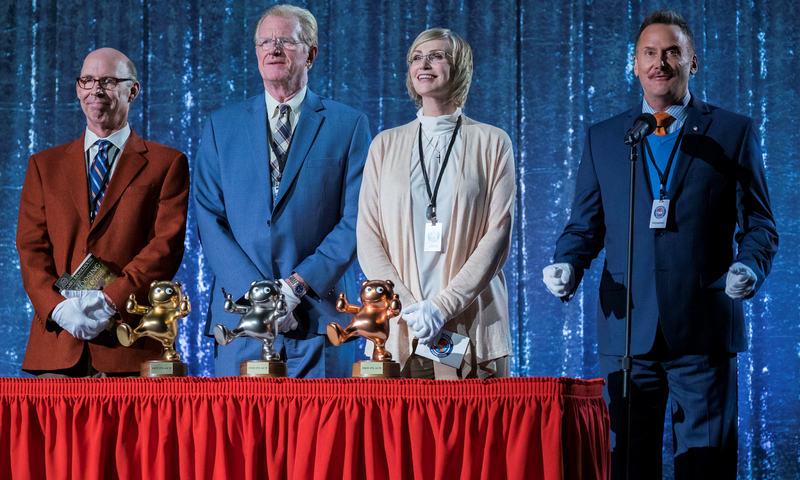 Most exciting in the announcement is Christopher Guest’s new ensemble comedy Mascots starring regulars Parker Posey, Jennifer Coolidge, and Jane Lynch in a farce about the competitive world of sports mascots. 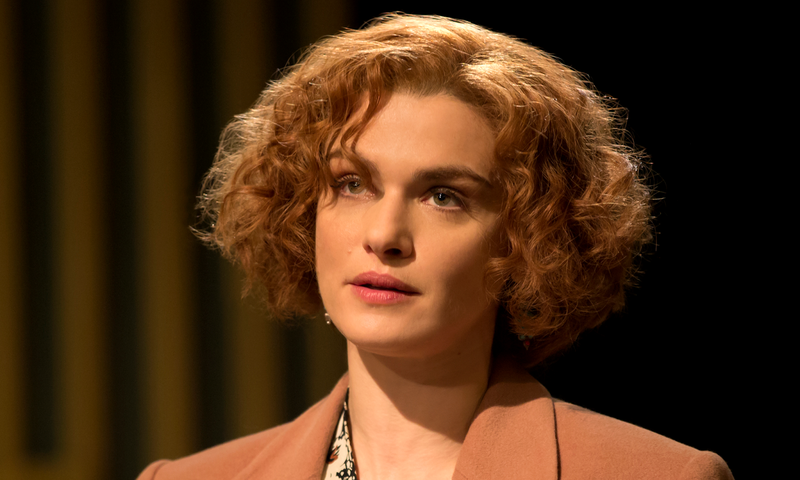 Other films high on the Cinemablographer radar are the Holocaust trial drama Denial starring Rachel Weisz in what looks to be an award-calibre performance, Frantz from In the House director François Ozon, and Maren Ade’s Toni Erdmann, which many critics felt should have won the Palme d’Or at Cannes this year. Plus Sundance hit Birth of a Nation, Ewan McGregor's American Pastoral, and Lone Scherfig's Their Finest are all topic picks. Ditto the two docs so far, which you can read about at POV. Also notable is the respectable presence for Canadian productions, co-productions, and Canadian talent at the fest. 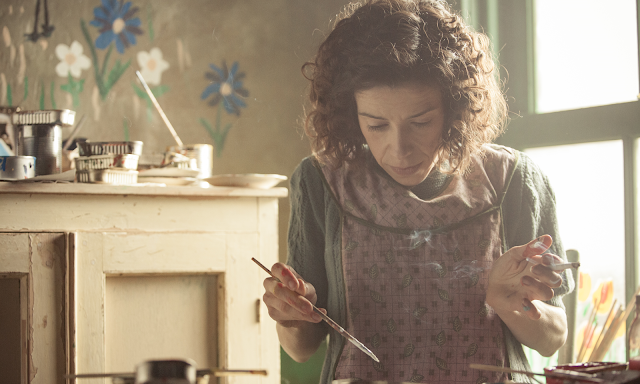 TIFF includes four Canadian films in the first wave of announcements. Gala selection The Headhunter’s Calling starring Gerard Butler and Alison Brie marks the directorial debut of producer Mark Williams. Three co-pros appear in the Special Presentations line-up: Bruce Lee biopic Birth of a Dragon, a co-production between Canada, USA, and China; Unless, which stars Catherine Keener and Martha Henry in an adaptation of Carol Shields’ final novel; and one I’m really excited for, Maudie, starring Sally Hawkins and Ethan Hawke. Other Canadian talents with films at the fest include Incendies director Denis Villeneuve with the Gala selection Arrival starring Amy Adams and Jeremy Renner, The Journey is the Destination from Toronto-born director Bronwen Hughes, and new flicks starring Ryan Gosling (La La Land) and Sandra Oh, whose Catfight might have received the best response among the announced titles. More Canadian titles will be announced next week on August 3rd, although don’t expect anything too high profile given that few major Canuck directors have a film in the can (unless it’s been under the radar). Anticipated Canadian films include Xavier Dolan’s Cannes winner It’s Only the End of the World, Benoit Pilon’s Iqaluit, Bruce McDonald’s nineteenseventysomething, Chloé Robichaud’s Pays, and new flicks by Alanis Obomsawin, Charles Officer, and more. Love, hatred, and betrayal abound in Shanghai during the chaotic, war-torn 1930s. Mr. Lu is ambushed during an important meeting with the Japanese army, but his sister’s husband, Watabe, sacrifices himself to save Mr. Lu. Worse still, the Japanese brutally murder Mr. Lu’s children and sister. To avenge their deaths, Mr. Lu’s mistress attempts to kill the culprit but ends up dead. Years later as the Sino- Japanese war comes to a close, Mr. Lu visits Mrs. Wang, the abandoned wife of his former boss who reveals an astonishing truth about the tragedy. Cast includes Zhang Ziyi, Ge You, and Tadanobu Asano. TIFF runs Sept. 8 – 18.